S 1/c Bob R. Marshall, son of Mr. and Mrs. Claude Marshall, graduated from Cons. No. 6 high School. 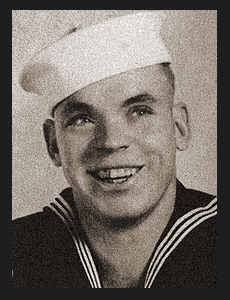 Entered Navy in 1944, trained in Farragut, Idaho and Port Hueneme, Cal. ; is now on duty in Okinawa.